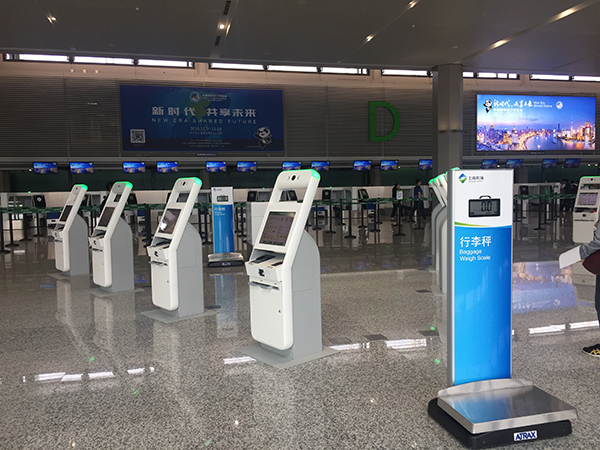 Following a three year renovation, the T1 terminal of Shanghai Hongqiao International Airport will reopen to the public with full-service operation starting on October 15, reports Shine. 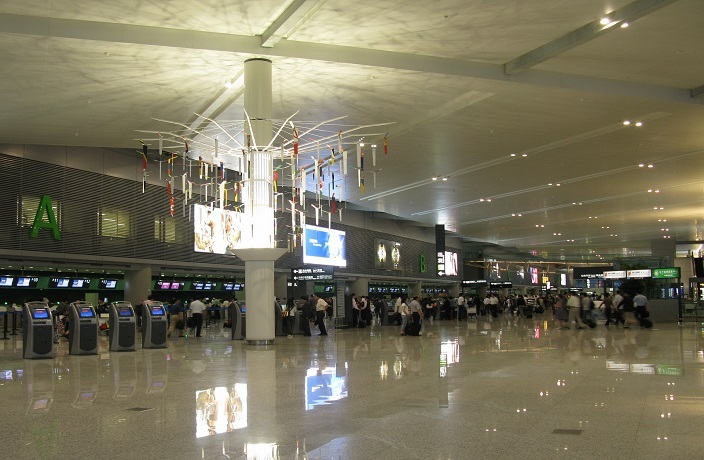 The Terminal 1 building revamp commenced during December 2014. To minimize the impact on routine operations at the airport, the reconstruction was divided into two phases. The first half was completed in March 2017, and the second phase will be finalized next week, right before the opening of the China International Import Expo. A welcomed element of the renovation is the introduction of self-service machines. In Section D of the new T1 building, travelers will find 28 self-service check-in machines, through which they can print their boarding passes and print luggage tags themselves. Travelers can also check their luggage at one of the 18 self-service counters. Moreover, security check and boarding can be managed through machines as well. All procedures can be finished by merely scanning an ID card. "Take security check as an example. We used to rely on manual power, now with the help of machines the process time can be shortened to 12 seconds per person," one staff member at the airport advised The Paper. "We hope more and more tourists can experience the convenience of this." In addition to the newly-added self-service machines, the revamped Terminal 1 is also equipped with 11 restrooms,10 wheelchair accessible toilets and nine nursing rooms. Free Internet and recharging areas will also be available. The primary purpose of the upgrade is to elevate the service quality by improving the internal infrastructure, interchange system and the surrounding environment. 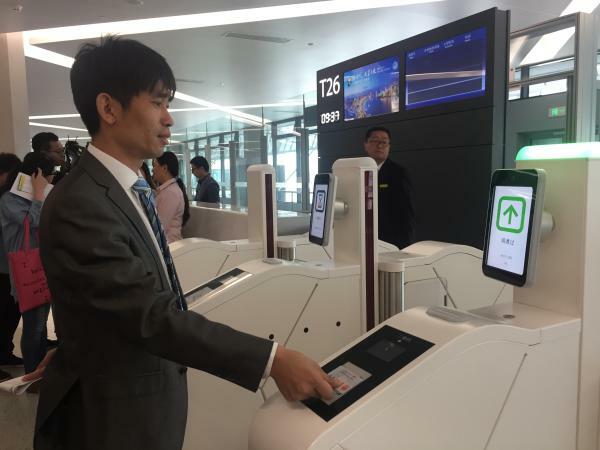 "It is safe to say that Hongqiao International Airport is currently the most advanced airport in the country regarding self-service," one of the airport managers told The Paper. "It may take some time for tourists to adjust to the new layout, but they will see it is in line with the development trends for international airports around the world." Traveling around the area just got way easier. The longest Metro network in the world keeps stretching. Using the metro just got way more convenient! Expect a huge spike in the numbers of travelers in Shanghai (and China) over the next 40 days. A glimpse of the hottest developments that will transform the urban fabric of this city. Making transport around the city and further afield even more convenient. Shanghai's commuters are getting creative. Bullet trains running between Shanghai and Beijing just got a whole lot better.